5719 Zip Drive, Fort Myers, Florida is where we call home. 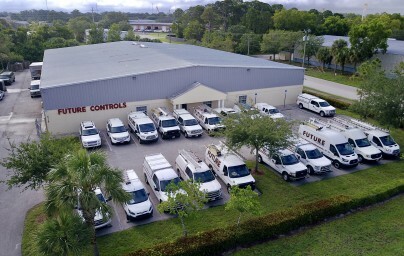 In 2005, Future Controls, Inc. designed and built this facility, which includes 3,500 square feet of office space, including a large conference room, in addition to the office space, we have about 5,000 square feet of warehouse/storage space for inventory. 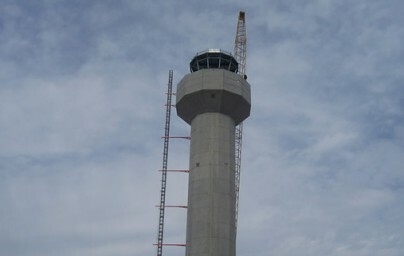 In 2011, The West Palm Beach Air Traffic Control Tower was commissioned with Future Controls, Inc. providing and installing the Building Management system for the complete HVAC system for both critical and non critical applications. Skills to get the job done. 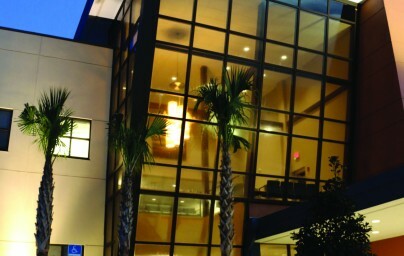 In 2015, this state of the art 2-story medical office building was commissioned with Future Controls, Inc. providing and installing the Building Management System with full array of equipment integration, including HVAC, lighting and power monitoring systems. The I/NET system has been very reliable (even through electrical storms). The software is user-friendly and very powerful for our troubleshooting and monitoring needs. 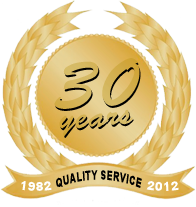 And Future Controls’ ability to keep the system running optimally and to offer innovative, expert solutions to fulfill our building management needs has proven to be immeasurable.